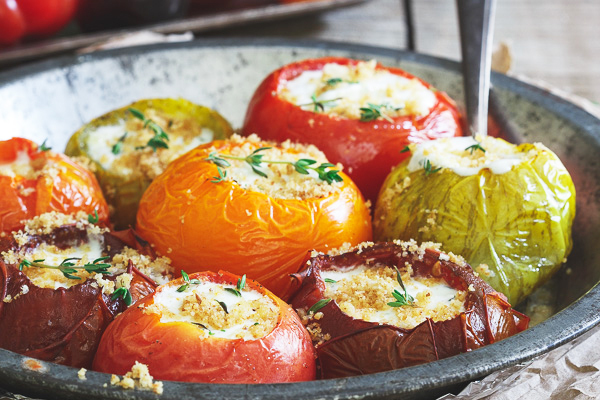 If you love tomatoes just as much as I do, you'll definitely love these 10 delicious, healthy and easy to make tomato recipes perfect for any time of the year. Happy cooking! 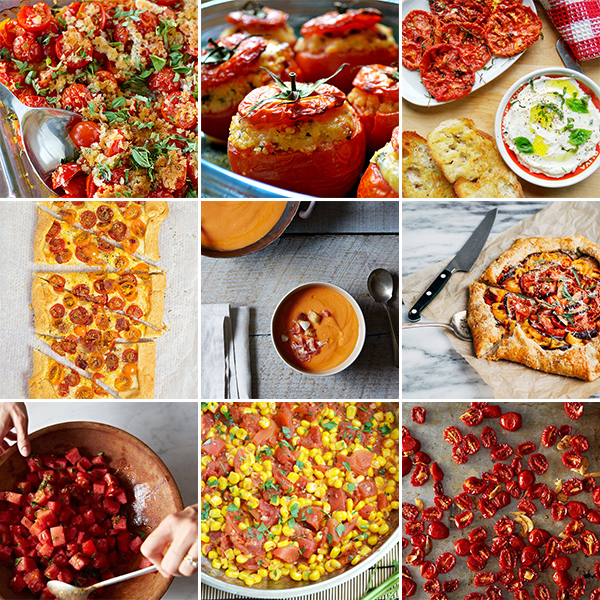 What is your favorite tomato recipe? Let me know in the comment section below.